Industrial foam packaging profiles provide surface and edge protection to limitless packaging applications. Able to conform to just about any product contour, profiles are easy to use and withstand multiple impacts as well as constant vibration. 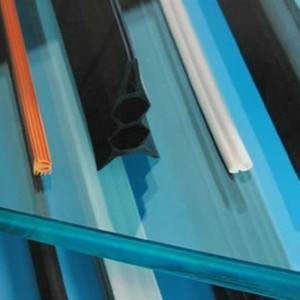 Foam profiles are typically used for applications that need surface and edge protection, thermal insulation, high and low temperature and acoustic insulation. 1.50" x 1.50" x .5" x 72" Teal Profile Slit to 3-1/2"
1.50" x 2.0" x 1.5" x 72" Blue Slit Profile Slit to 3-1/2"